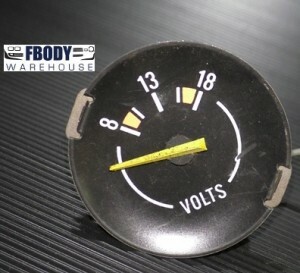 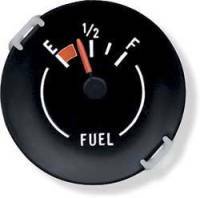 This is a Used GM Camaro volts gauge. 1979 - 1980 - 1981 Style needle installed. 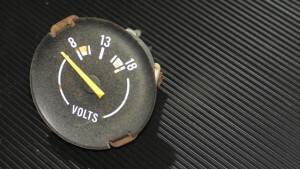 Picture of battery on unit. 1970 - 1981 Camaro Fuel Guage Unit NEW!